You’ll get non-stop immersion in a world of profitability and positivity with the all-star speaker line up we’ve assembled for the third annual L.E.A.D. Spa and Wellness Conference. 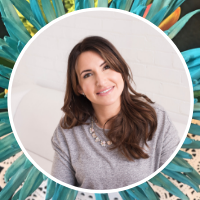 As we kick things off with our crowd-pleasing Master of Ceremonies, Michelle Ferreri, you’ll soon find yourself believing everything is possible, in your life and your business, and then you’ll meet the eight expert speakers and guides who will give you the tools to make it happen. Check in, enjoy your morning coffee or tea and tasty, nourishing snacks while mingling with your industry peers then get seated for a full day of inspiration and growth. 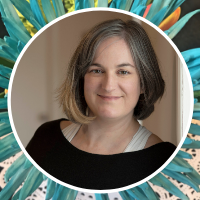 Michelle Ferreri is an authentic, creative, passionate visionary with a gift to share engaging stories. 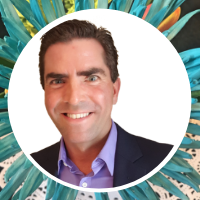 MF is a dynamic speaker who thrives on connecting with people. She’s a vlogger, speaker and marketing consultant with over 18 years’ experience in television and media. Her platform focuses on parenting, motivation, inspiration, self-empowerment, mental health, social justice, philanthropy and beyond. Michelle ups the bar at any event – get ready to have fun and to be enriched! We couldn’t imagine our event without her…The one and only, Michelle Ferreri! If you feel you could be getting more out of your marketing and advertising, you’re probably right. It’s rare to see it done well, and the reason why is as true in business as it is at home: we follow along on what we see from others because we’re afraid to stand out. Have you ever been disappointed with Facebook ads? Learn how to get results from Facebook advertising from someone who knows how to crack the code for the spa and salon market. 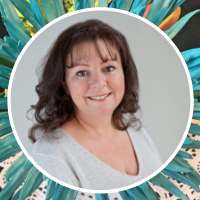 Expert Facebook Ads consultant Marie Stevens began in the lash extension and bridal make up industries before transitioning into the marketing side. A self-described “total nerd” with numbers, her obsession is helping you level up your business without overwhelm and stress. Learn how to shut down defensiveness and avoid angry outbursts with this session from human resources specialist, Leona Wilson, CHRL CEBS CMS. In this session you’ll learn a framework to effective communication that you can apply immediately. You will leave with a 5-step plan for dealing with touchy topics and challenging people. Leona has dealt with the toughest of conversations in her 30+ year career and looks forward to sharing her 5-step plan and many tips with you! 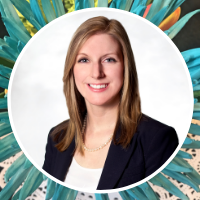 Delightful might not be the first word that comes to mind when one thinks of the legal aspects of spa and medi-spa business, but that’s just what presenter lawyer Christine Laviolette promises it will be. Her presentation brings together her vast experiences in advocacy, legal advisory and dispute resolution services to health care organisations, including wellness practitioners and spas. Using fascinating legal cases, she’ll help you understand your level of risk and leave you better prepared to deal with it. Self-care is vital to success, but fitting it into your day and knowing what to do can be a challenge to many professionals. This session led by mind body movement expert Alaria Richie will give you the tools to combat lethargy, and incorporate movement into your daily life. 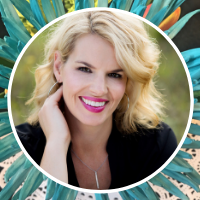 Certified in Pilates, Viniyoga and Somatic Movement, she’ll help you learn how to rediscover your mind body connection to tap into better health. Paying your share without paying a penny more than you have to is the core of Shaelene’s powerful presentation. Since leaving the corporate world 15 years ago, Shaelene has specialized in empowering entrepreneurs and small business owners to be in total control of their money. How to avoid CRA red flags. 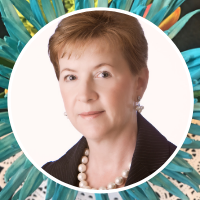 When it comes to the legal aspects of health and wellness in Canada, there are few experts who can hold a candle to Lydia Wakulowsky. 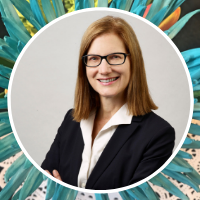 She is one of only 20 Certified Specialists in Health Law in Canada, and a Partner in the Toronto office of Borden Ladner Gervais LLP. Because she is regularly called upon to provide advice on the Canadian legislative landscape for health regulatory matters and health privacy, you can be assured that you’ll be getting the most current and accurate information to guide your professional policies and protect your business and career. 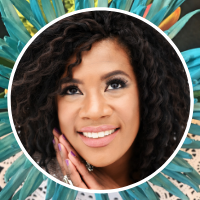 Tamika’s personal tale of triumph will inspire as she teaches you how to banish the confusion and turn your social media into a profit centre. 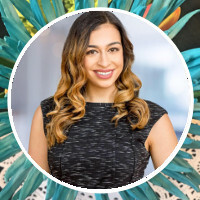 After a layoff, a baby, and an epiphany nearly a decade ago, Tamika Auwai left the corporate world and hasn’t looked back… even after a failed first business left her young family with a year’s salary worth of debt. The secret strategies to generating new and repeat business on Facebook and Instagram. The ONE thing you need to do each month to keep your clients coming back…with their friends! 8:00am to 4:30pm: Hands-On Training Day – Click to view topics!